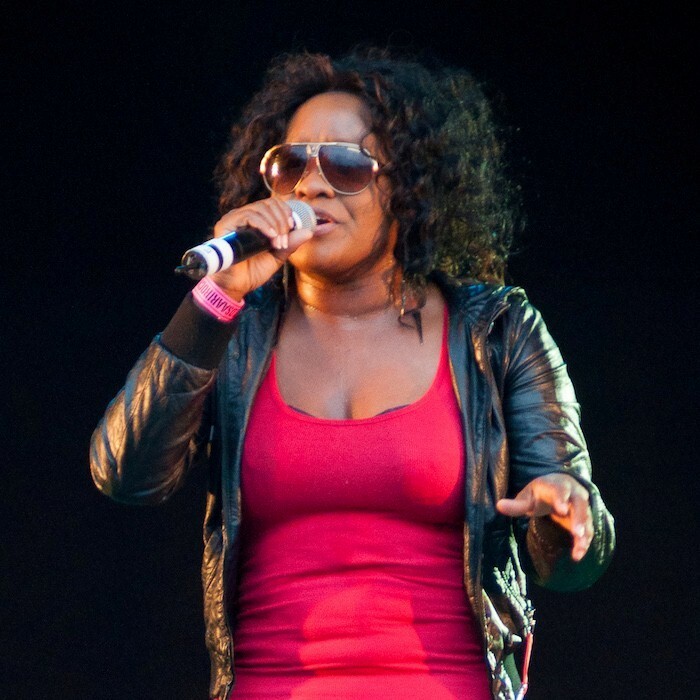 Tanya Stephens, (born 2 July 1973, Kingston, Jamaica, as Vivienne Tanya Stephenson (although some sources say Vivienne Tanya Stephens)) is an influential reggae artist who emerged in the late 1990s. Stephens is most known for her hits "Yuh Nuh Ready Fi Dis Yet" — the single was later featured on the Reggae Gold 1997 compilation album — and "It's a Pity", which achieved Tanya international recognition. She and life partner Andrew Henton have together co-founded Tarantula Records.